Making an Instant Pot cheesecake can be an easy way to create a decadent dessert without using valuable space in your oven. We’ve compiled the ultimate roundup of the best Instant Pot cheesecake recipes in every flavor, size, and following any dietary guidelines. 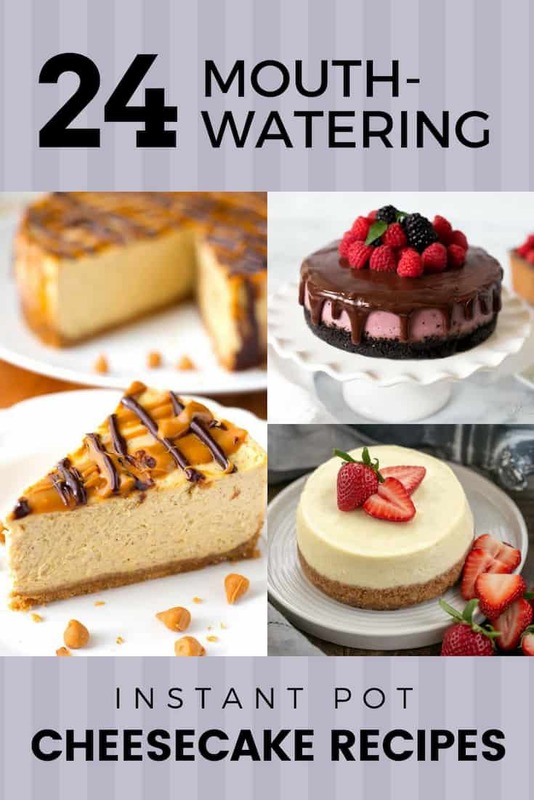 So you can always make the perfect cheesecake no matter the season, the number of guests, or the size of your Instant Pot, there is sure to be a recipe to tickle your taste buds.